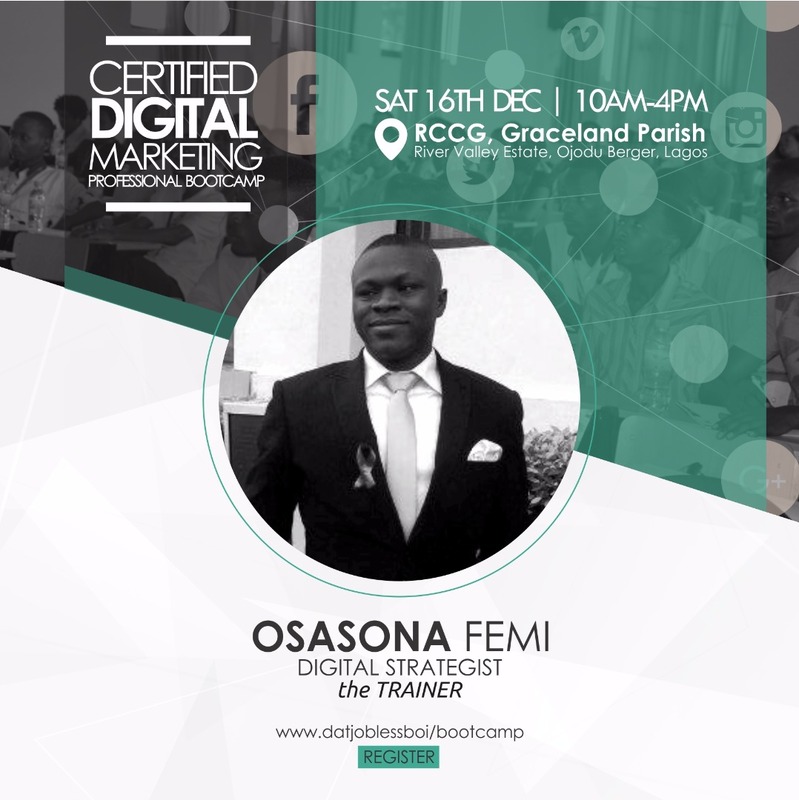 BE A CERTIFIED DIGITAL MARKETING PROFFESSIONAL FOR FREE!!! 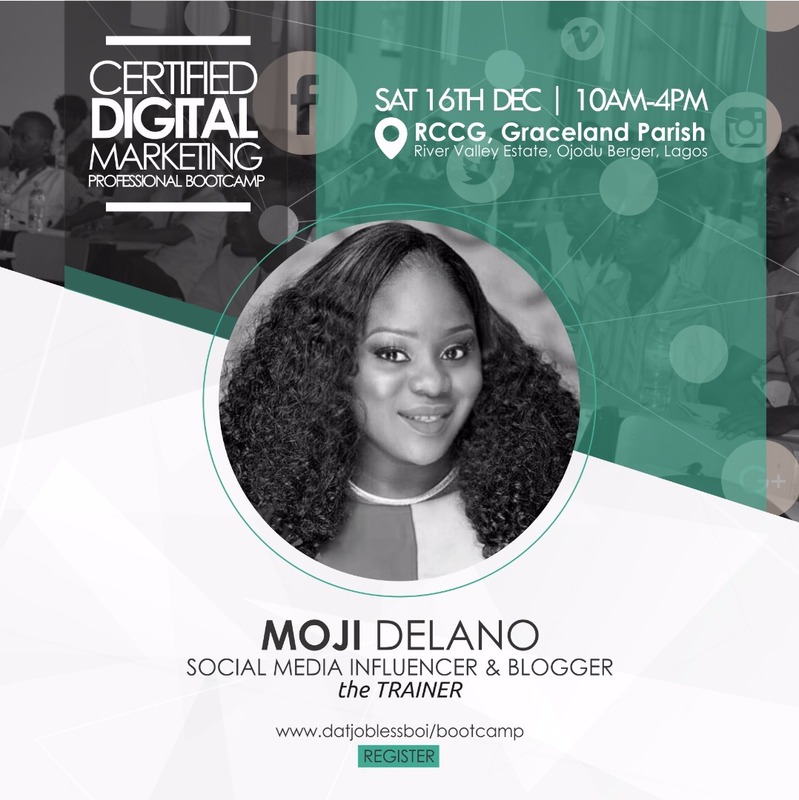 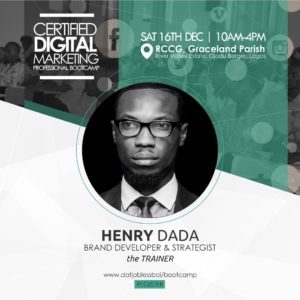 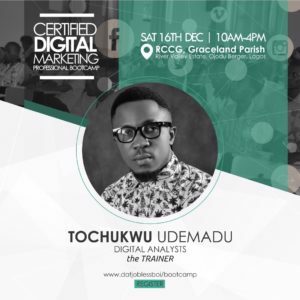 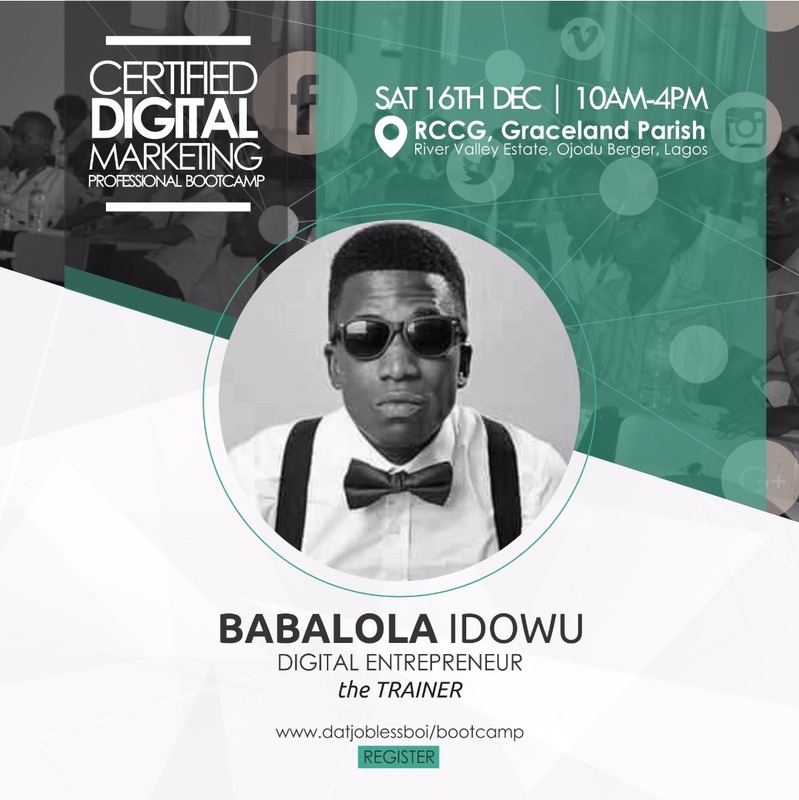 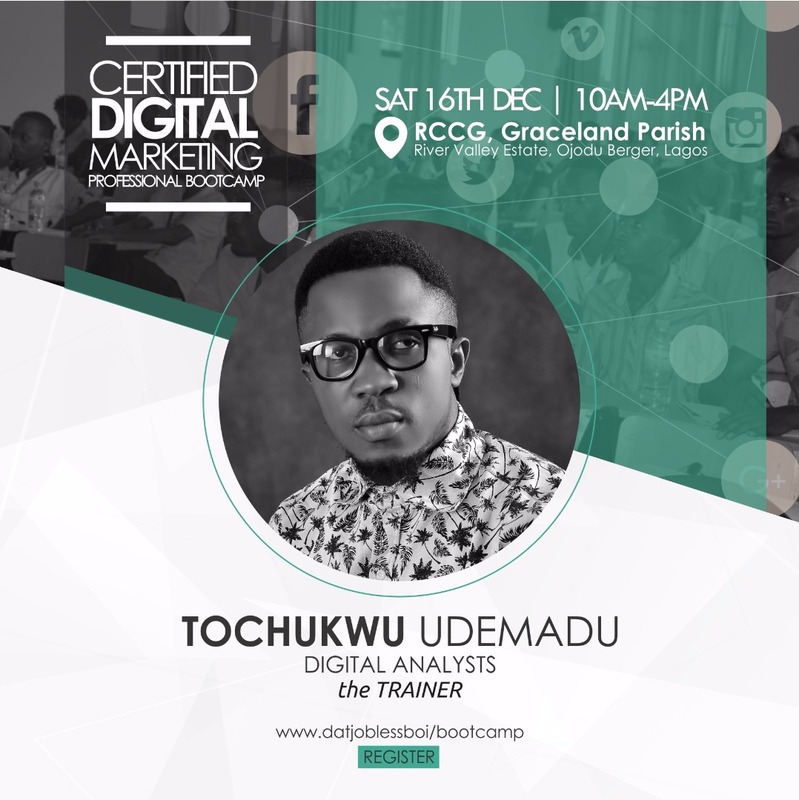 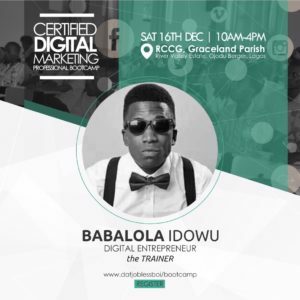 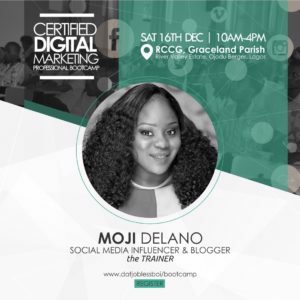 Register for the Certified Digital Marketing Professional BootCamp. 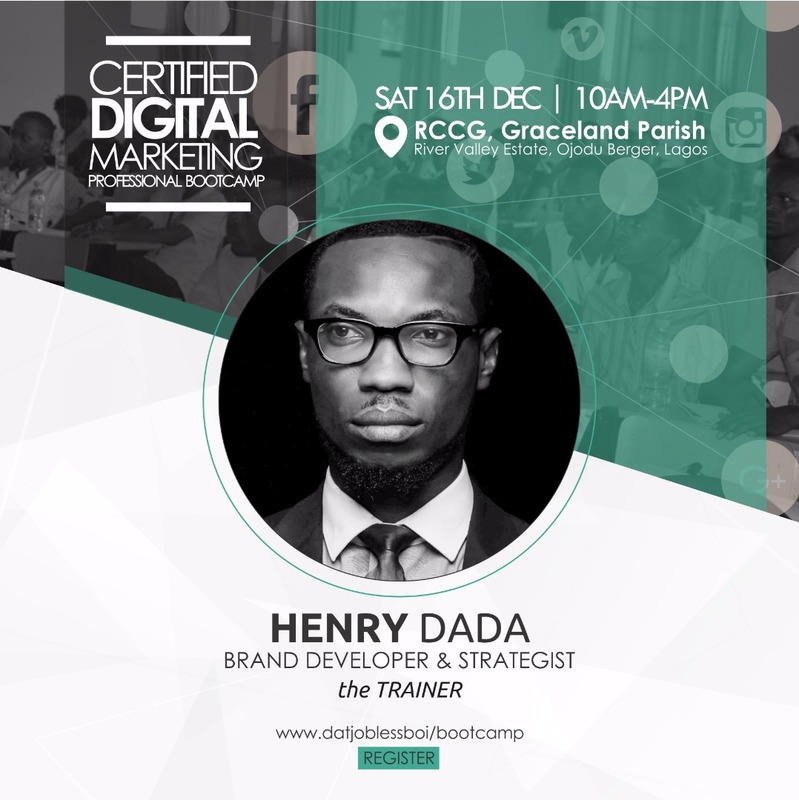 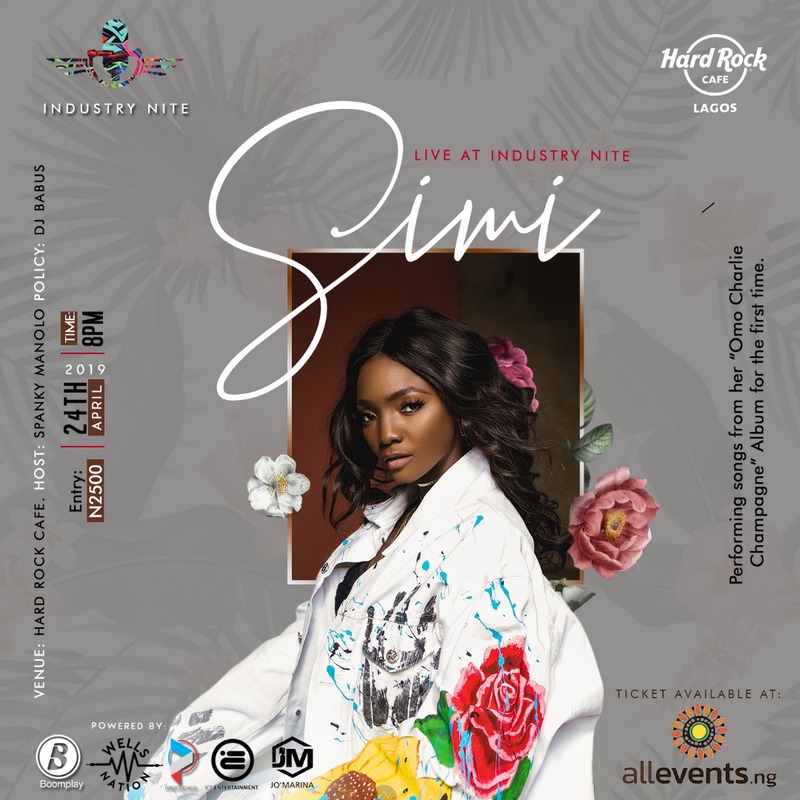 VENUE: 🏠 RCCG Graceland Parish, River Valley Estate, Ojodu-Berger, Lagos . 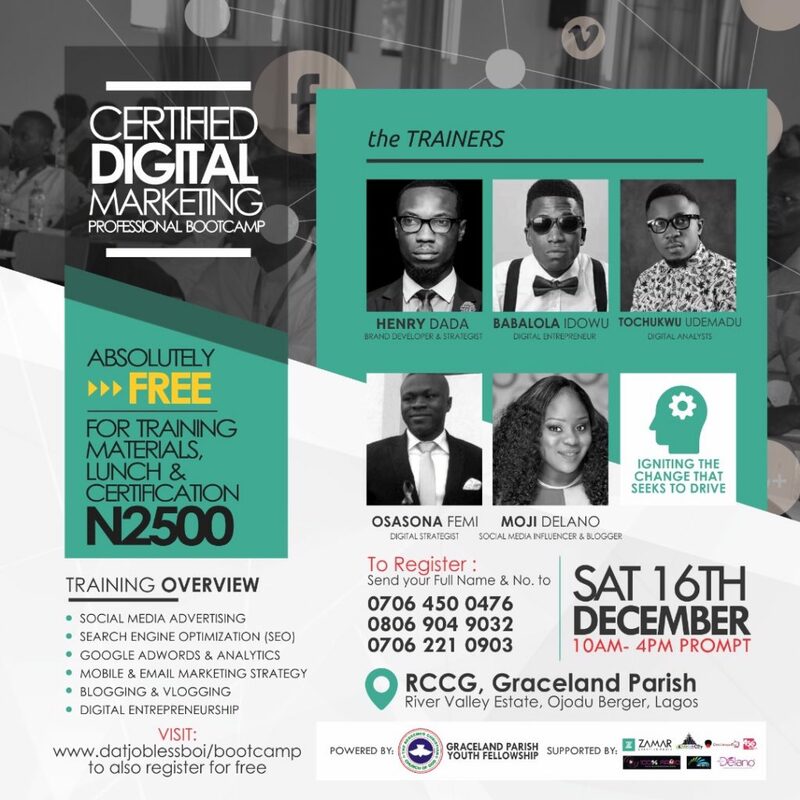 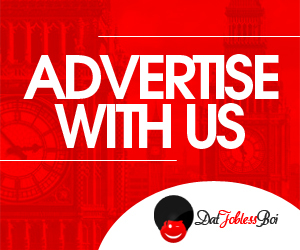 For Training Materials , Lunch Break & Certification – N2,500 ||| “Igniting the Change That Seeks To Drive”. 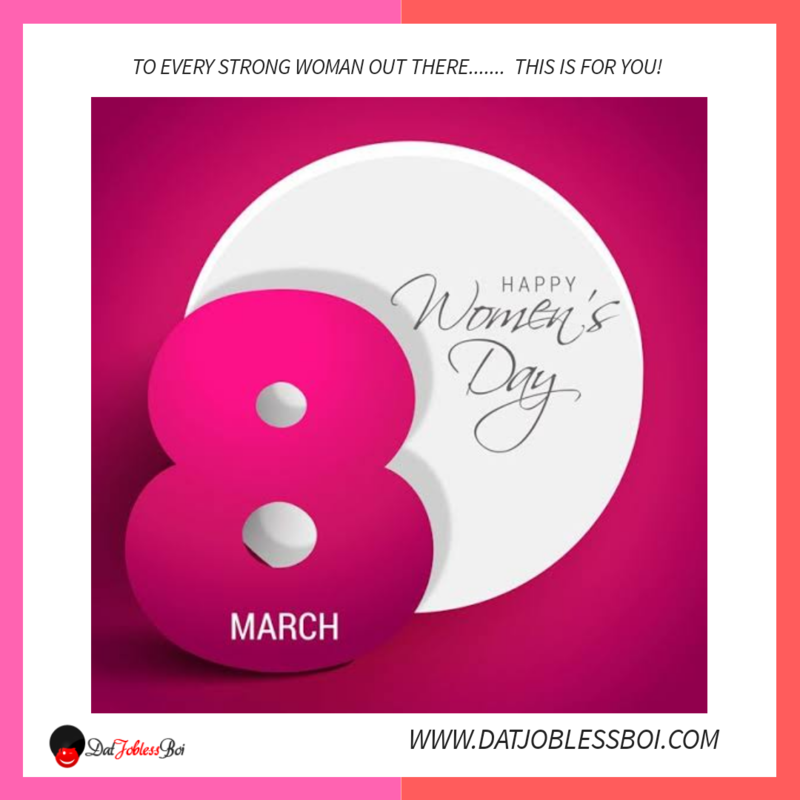 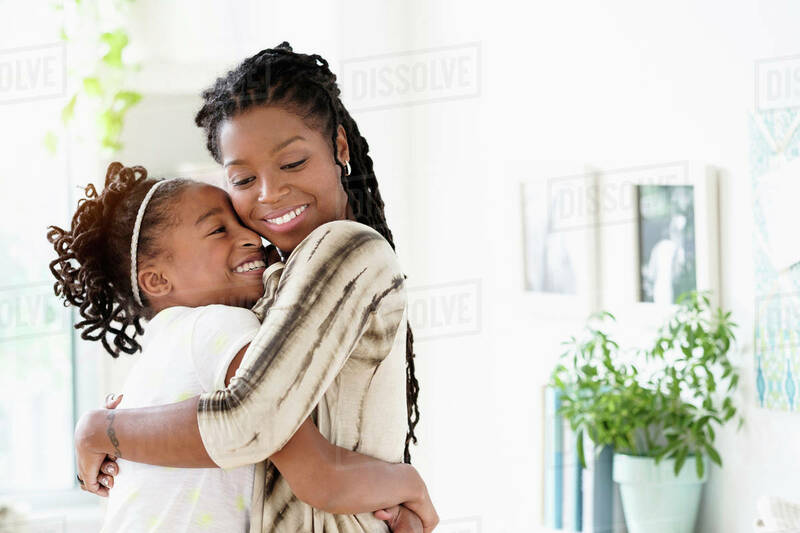 2 months ago | by Idowu Babalola HAPPY INTERNATIONAL WOMEN'S DAY!!! 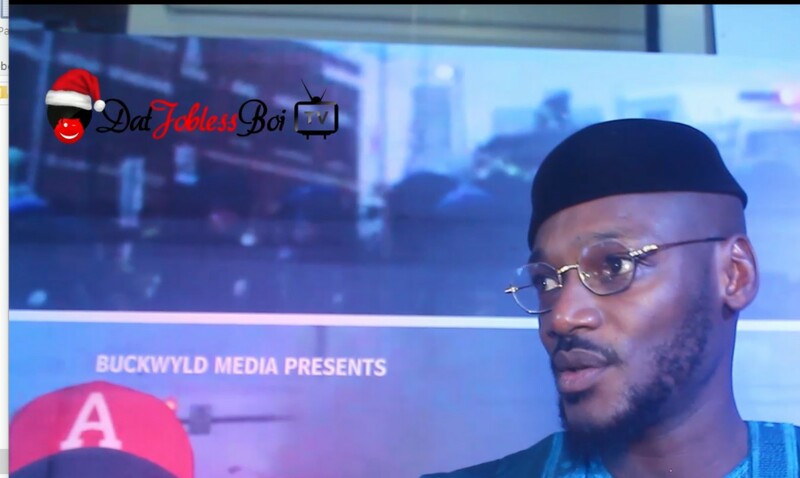 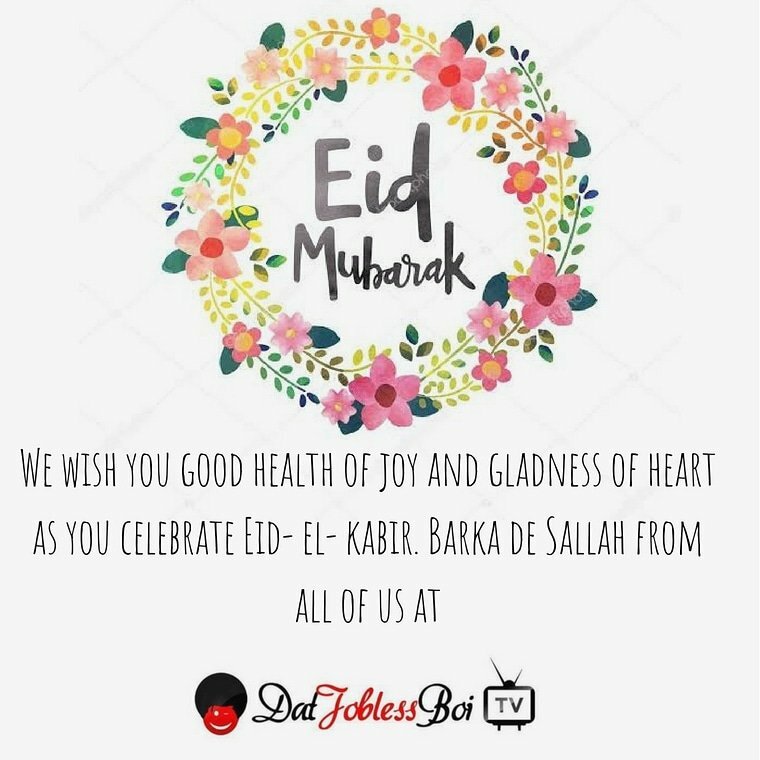 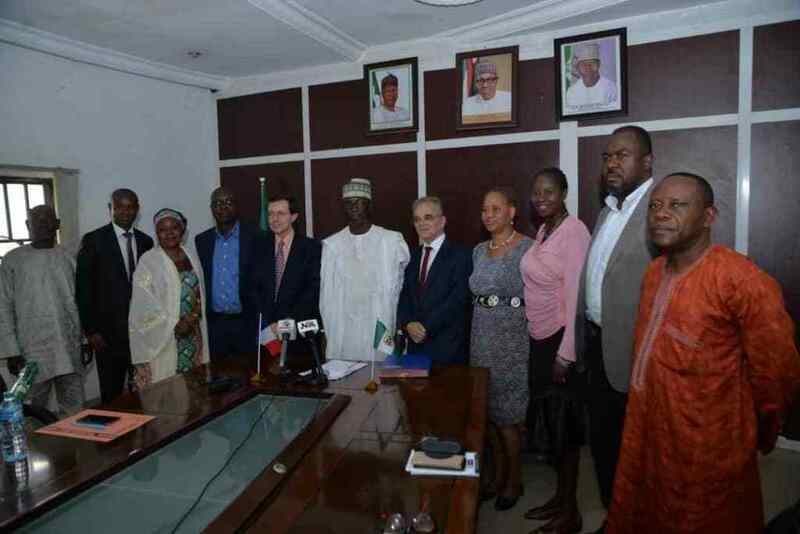 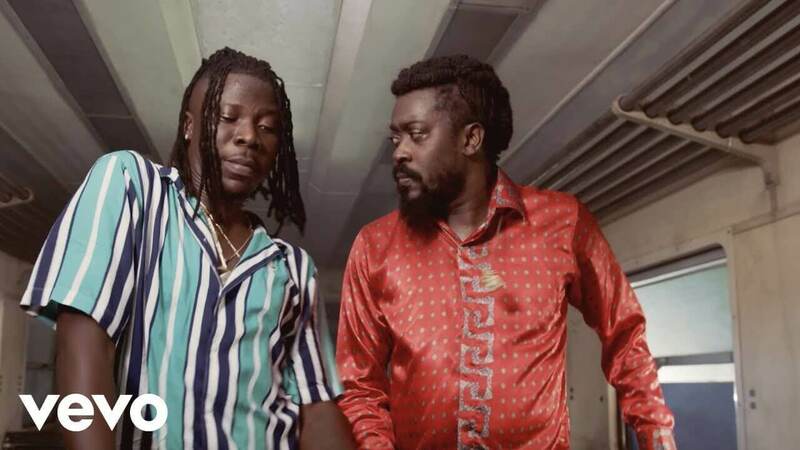 8 months ago | by Idowu Babalola Barka De Sallah!! !